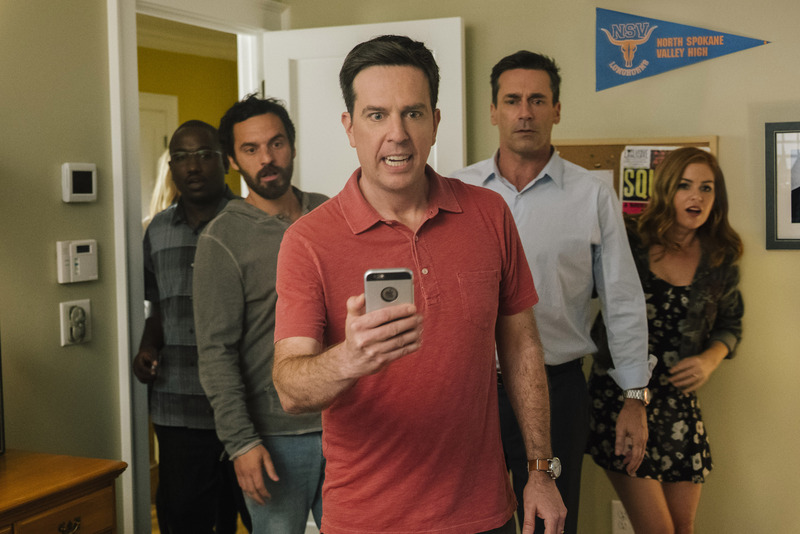 (l-r) Annabelle Wallis as Rebecca, Jon Hamm as Callahan, Jake Johnson as Chilli, Ed Helms as Hoagie, Isla Fisher as Anna and Hannibal Buress as Sable in TAG. ©Warner Bros. Entertainment / RatPac-Dune Entertainment LLC. CR: Kyle Kaplan. 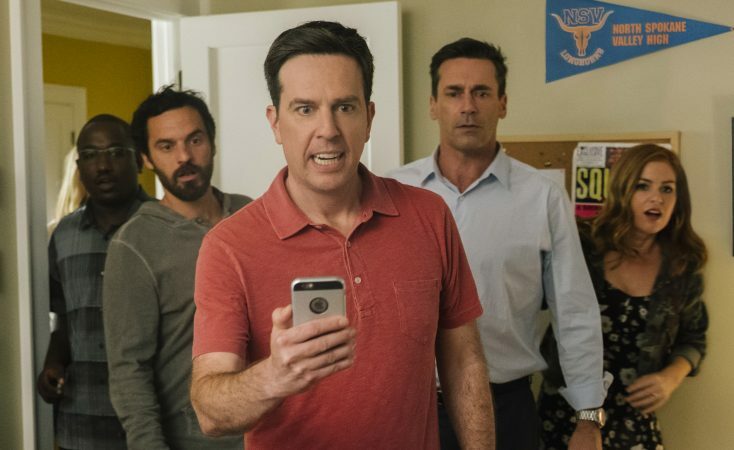 (l-r, center) Jake Johnson as Chilli and Ed Helms as Hoagie in TAG. ©Warner Bros. Entertainment / RatPac-Dune Entertainment. CR: Kyle Kaplan. 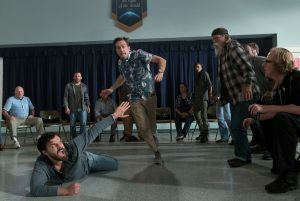 (l-r) Jeremy Renner and Jake Johnson star in TAG. 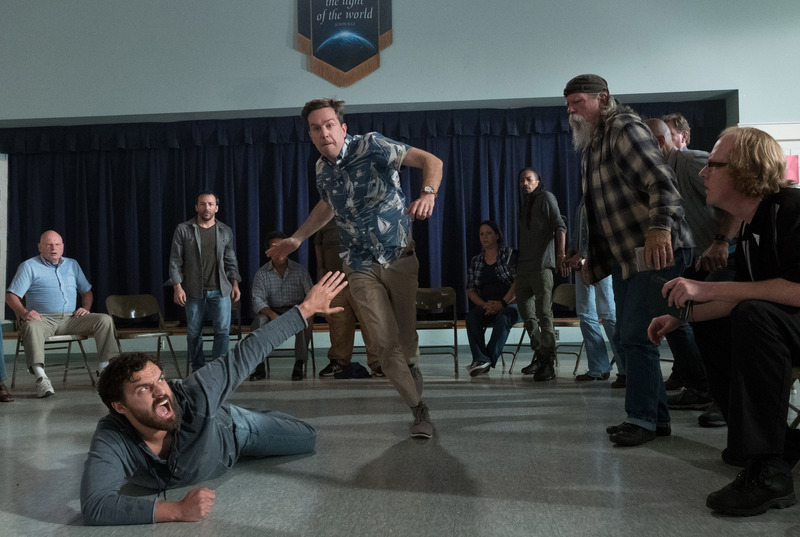 ©Warner Bros. Entertainment. 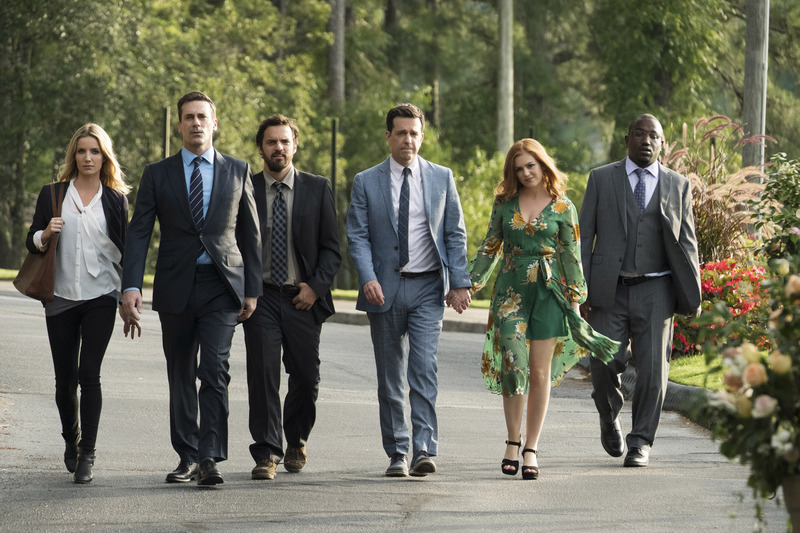 (l-r) Jake Johnson, Ed Helms, Hannibal Buress, Isla Fisher, Jon Hamm and Annabelle Wallis in TAG. ©Warner Bros. Entertainment. (l-r) Hannibal Buress as Sable, Jake Johnson as Chilli, Ed Helms as Hoagie, Jon Hamm as Callahan and Isla Fisher as Anna in TAG. ©Warner Bros. Entertainment / RatPac-Dune Entertainment. CR: Kyle Kaplan.